Hettesheimer Insurance goes above and beyond for our customers. Our featured articles have valuable information about the healthcare world. If you would like more information about a certain topic please contact us and let us know! Welcome To Hettesheimer Insurance Agency, Inc.
Health Care Costs Are Spiraling Out Of Control! And There Is Nothing You Can Do About It. Auto, Home, Business, Life, Long Term Care, Disability, Health, Safe Retirement and anything else. We have several of the best Auto and Home coverage that excel in claims settlements and payments and are competitive. All your insurance needs are shopped, using only the “Best of the Best,” meeting or exceeding our vetting processes. We excel in risk identification and risk management, accurately illustrating your self-insured risk and risk that is transferred to coverage. Contact us before you pay your next insurance bill. Let us analyze you risk and see if improvements can be made and money can be saved. We are the Tri State’s number one choice for Cost Containment solutions custom crafted for self-insured healthcare benefit employers.efit employers. 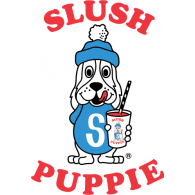 Serviced Slush Puppie Corporation throughout all 50 states and 3 countries for over 30 years! 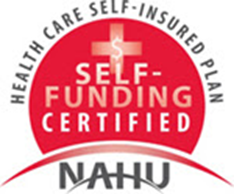 Sign up and receive valuable insurance information! BEST OF CINCINNATI "COMPUTER SOFTWARE SERVICES" 3 YEARS IN A ROW! 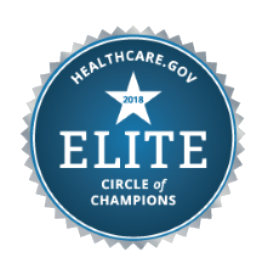 We are Greater Cincinnati's Health Care Expense Reduction Experts; delivering the "Best of the Best," solving employer's benefit affordability issues. We deliver concierge service, solving healthcare and healthcare benefit needs. Our custom crafted healthcare solutions create long-term solutions. 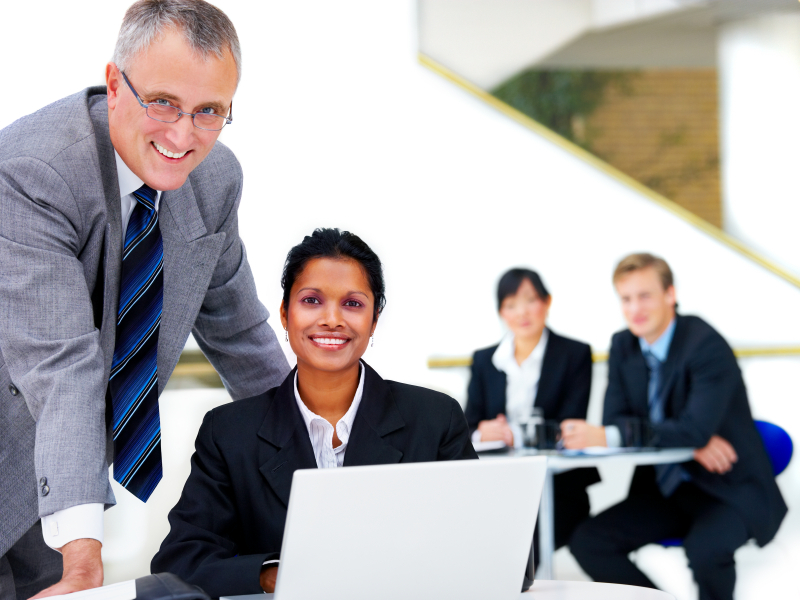 Our benefits attract and retain talent. We improve benefit satisfaction and reduce healthcare need through better health. Technology, service and innovative risk management solutions that meet the serious challenges faced in the Era of Health Care Reform. 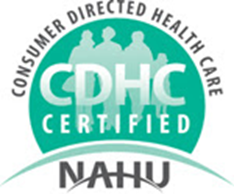 Our mission is to assist people in achieving a better state of health. A quality lifestyle is correlated with heatlhy behavior. We design benefits plans that are customer-focused solutions, identifyin benefits need from your past 24 months of healthcare consumption. We are recognized as an independent strategic partner.